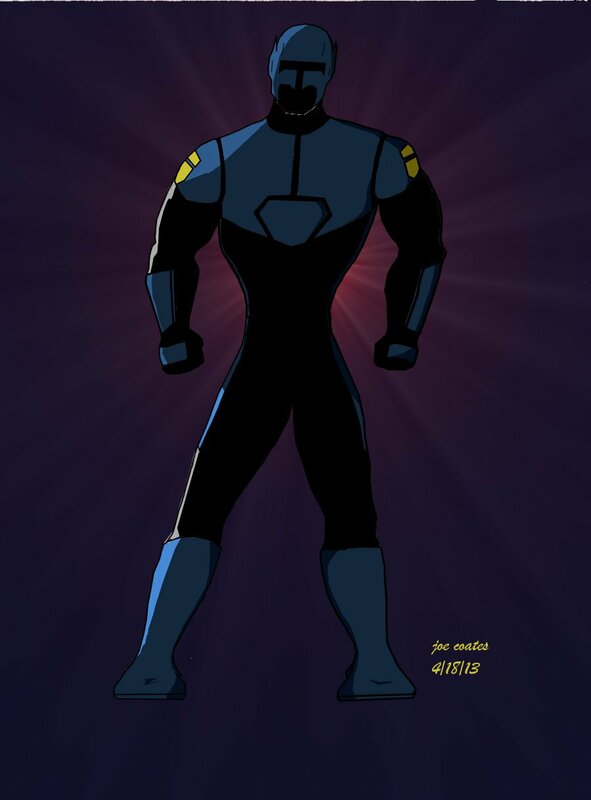 This is the third trailer created for the Shield of Justice webcomic. Take a look and enjoy. Some artwork designs for the new webcomic. 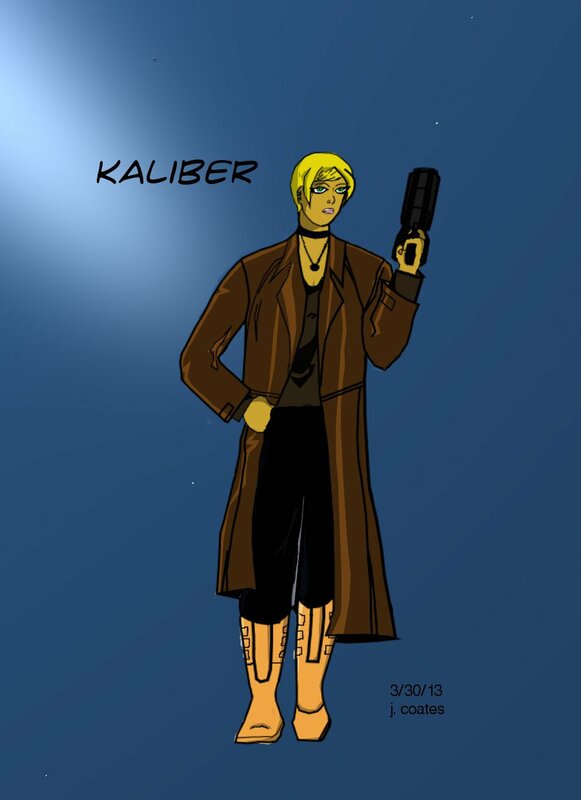 Kaliber and Gabriel’s updated RIOT armor.